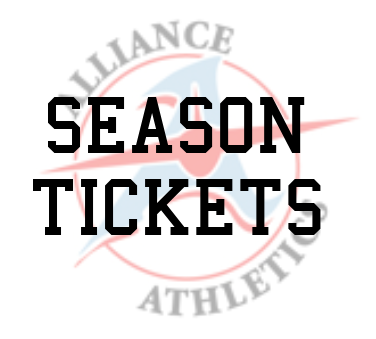 Alliance High School 2018 Football Season Tickets are available now. Tickets are $40 per seat for five home games. The first home game will be August 31st vs. Canfield at 7pm. Individual game tickets will be available each game week for $8-Reserved and $7-General Admission. Student pre-sale only tickets will be $4. To order season tickets please contact Sue Donohoe at donohoesu@alliancecityschools.org or 330-206-7607. Additional athletic office questions should be directed to 330-821-3972.